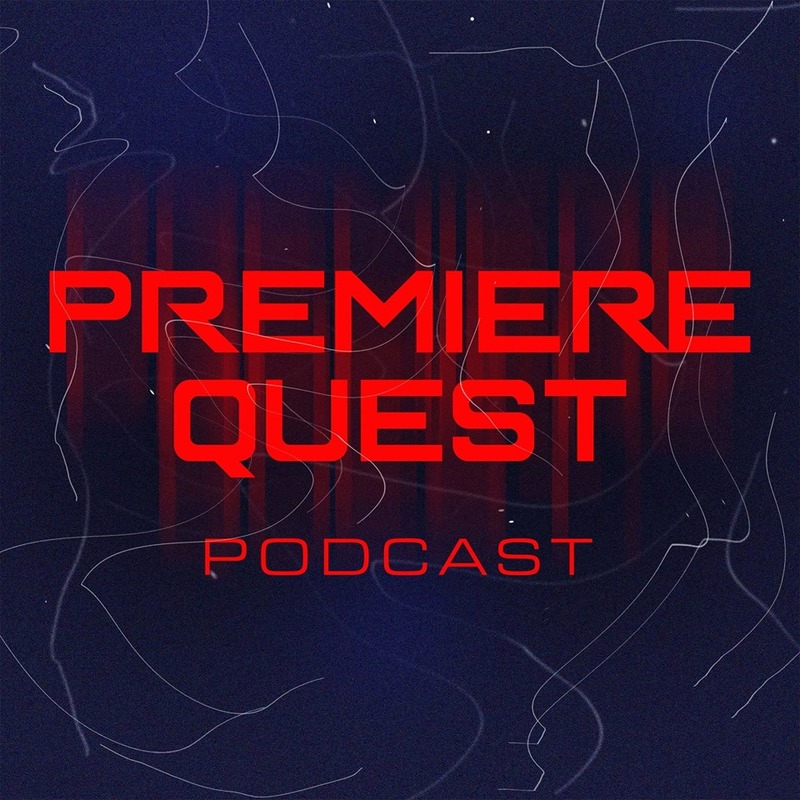 Welcome to Premiere Quest Podcast! THIS IS IT!!! The start of Season 4, the final season before the premiere of Pacific Rim Uprising. The interview touches on everything you'd hope for: kaiju tattoos, jeagers, the writing process, Newt and Hermann, banana milk and so much more.